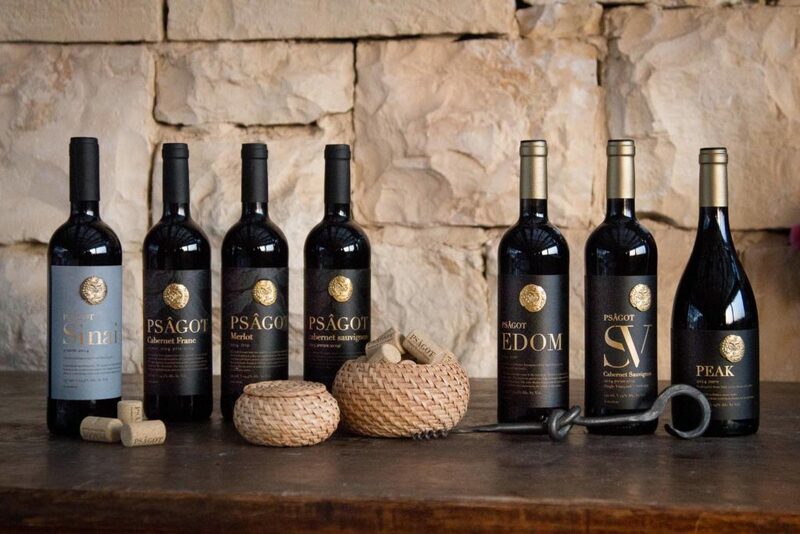 HaYovel » Have Israeli Wine Delivered To Your Door! Have Israeli Wine Delivered To Your Door! For our readers who drink wine: award-winning, prophetic wines from Judea and Samaria are available online through KosherWine.com. A relatively large selection of wines from the farmers that HaYovel volunteers for is on sale and available for purchase and delivery to your doorstep in time for Passover! Free shipping for orders of 12 bottles or more. Order by April 7th for guaranteed delivery before Passover. Due to state regulations, KosherWine cannot ship to AR, KY, MS, or UT.